Speculations have been rife that Ranbir Kapoor and Alia Bhatt may tie the nuptial knot soon. Rumour mills have been abuzz about their relationship but the two haven't yet spoken a word about it directly. The latest about the couple is that they will strengthen their bond by making it official next year. 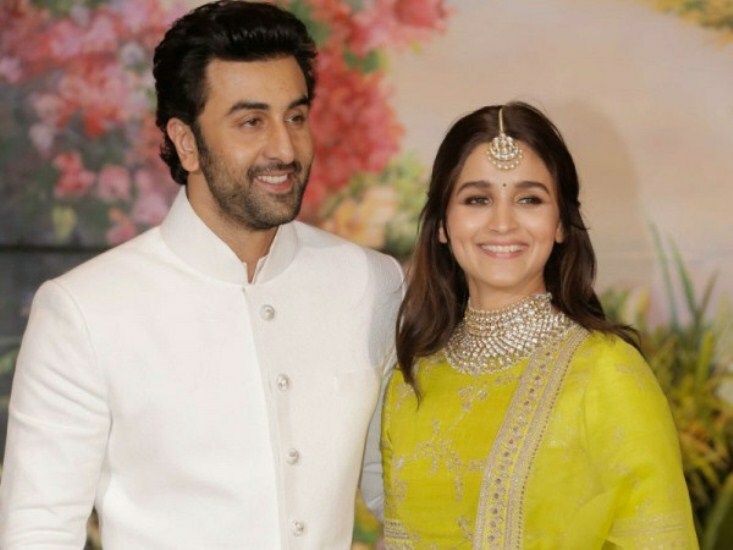 Reports suggest that Ranbir and Alia may marry in 2019. According to a report in the Times Of India, the two are waiting for Rishi Kapoor to undergo his treatment in the US. Once Kapoor senior recovers, they will talk about their marriage plans. The Kapoors and the Bhatts are reportedly happy about this relationship. Ranbir and Alia reportedly fell in love soon after they started working on Ayan Mukerji's Brahmastra trilogy produced by Karan Johar's Dharma Productions. The two made a joint appearance (they, in fact, walked hand-in-hand) at Sonam Kapoor and Anand Ahuja's wedding reception. Alia even shared a picture soon after on her Instagram post, indirectly revealing the special man in her life. Recently, when Alia made an appearance in the opening episode of the 6th season of Koffee With Karan, Johar left no stone unturned to make her blush by taking Ranbir's name. Love is definitely in the air and her Instagram posts are proofs. She has shared a quite a few pics of Ranbir on her Instagram page, and even posed for photographs with his mother. We may have to wait longer to see Ranbir and Alia getting married but Bollywood has two big reasons to celebrate - Deepika Padukone -Ranveer Singh and Priyanka Chopra - Nick Jonas are all set to get married in the next few days.